Birmingham Auto Detail (“us”, “we”, or “our”) operates the BirminghamAutoDetail.com website (hereinafter referred to as the “Service”). Service is the BirminghamAutoDetail.com website controlling by Birmingham Auto Detail. We may also collect information how the Service is accessed and used (“Usage Data”). This Usage Data may include information such as your computer’s Internet Protocol address (e.g. IP address). Even the browser type, browser version, the pages of our Service that you visit, the time and date of your visit. Furthermore the time you spent in these pages, unique device identifiers and other diagnostic data. Cookies are files with a small amount of data which may include an anonymous unique identifier. Cookies are sent to your browser from a website and place on your device. Other tracking technologies are also used such as beacons, tags and scripts to collect and track information. Specially to improve and analyse our Service. Your information, including Personal Data, can transfer to — and continue on — computers located outside of your state, province, country or other governmental jurisdiction where the data protection laws may differ than those from your jurisdiction. If you are outside United States and choose to provide information to us, please note that we transfer the data, including Personal Data, to United States and process it there. These third parties have access to your Personal Data only to perform these tasks on our behalf and are complex not to disclose or use it for any other purpose. We do not knowingly collect personal identification information from anyone under the age of 18. If you are a parent or guardian and you are aware that your Child has provided us with Personal Data, please contact us. 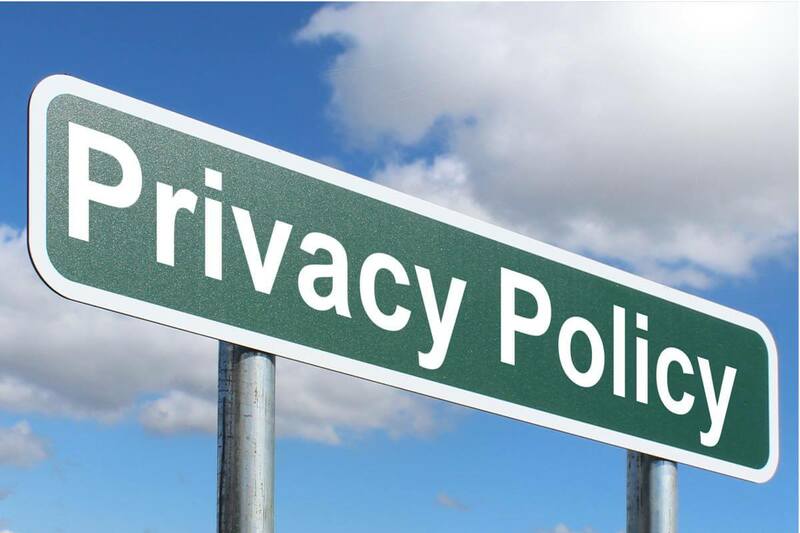 If we are aware that we collect Personal Data from children without verification of parental consent, we take steps to remove that information from our servers.